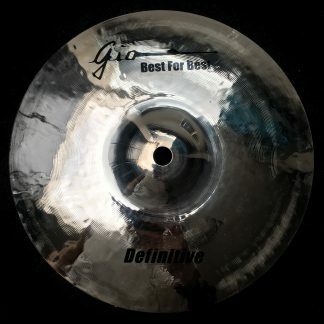 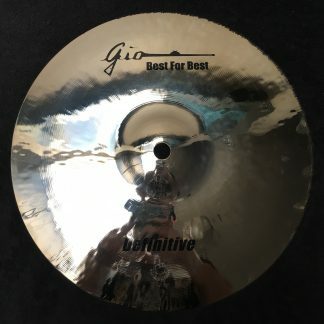 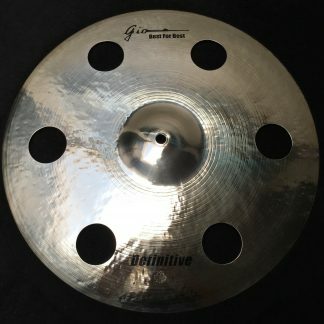 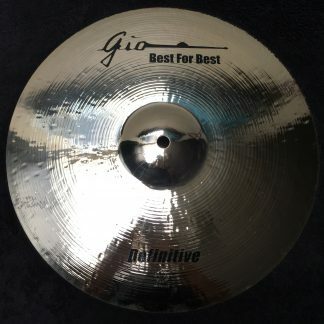 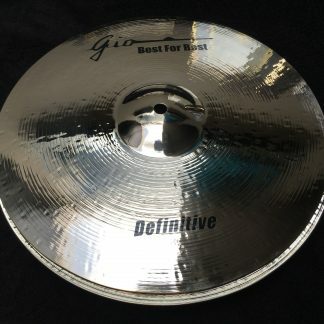 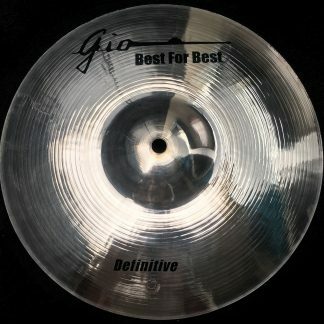 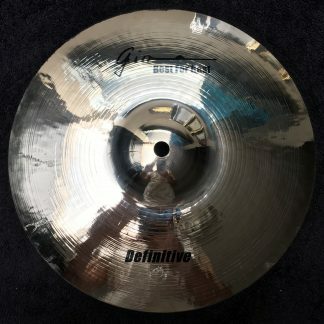 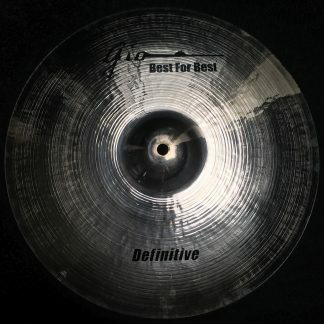 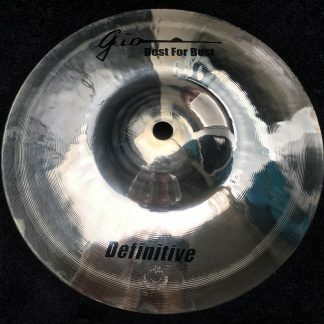 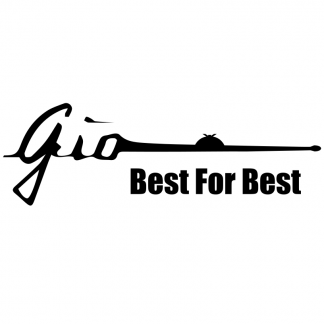 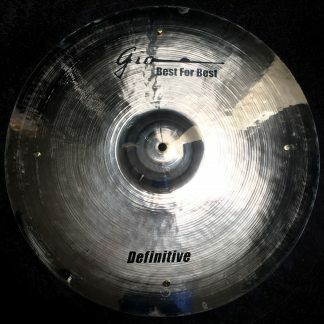 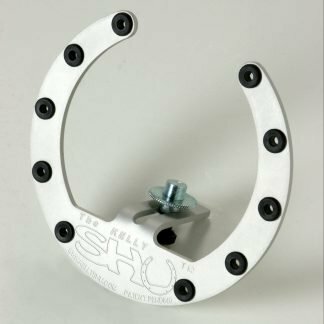 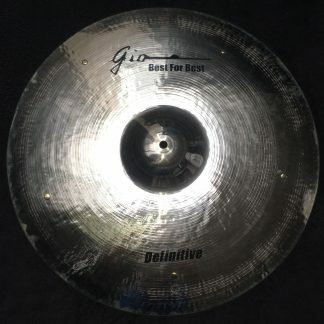 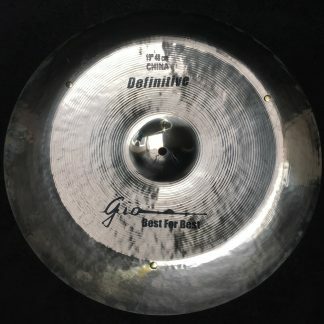 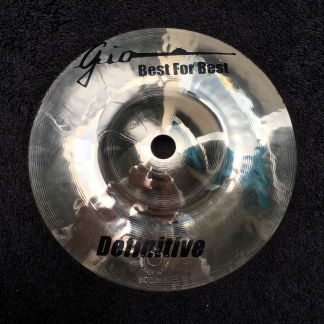 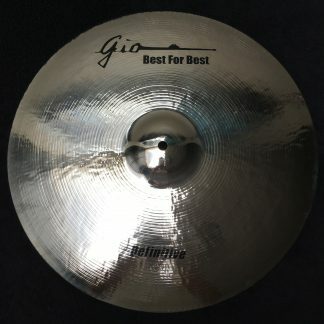 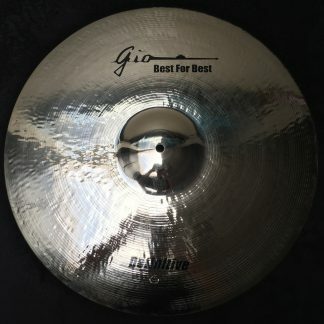 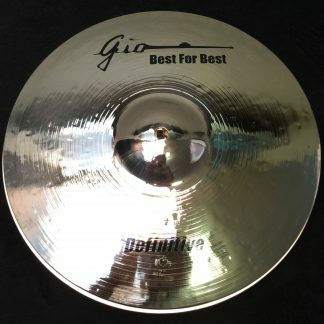 SHOP page of Gio SHOP rocks.com STORE - The BEST Stuff For The BEST Price! 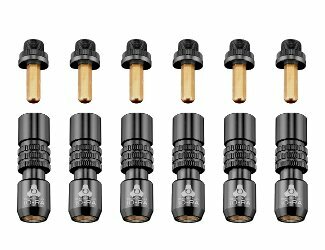 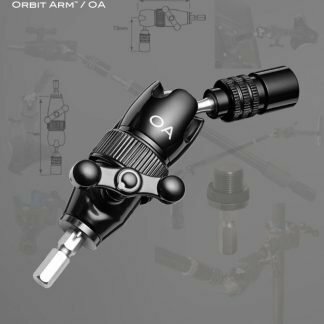 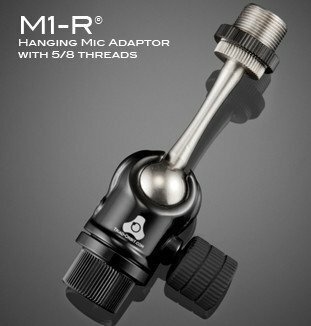 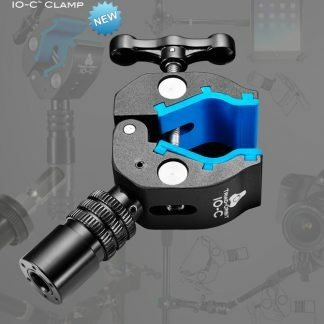 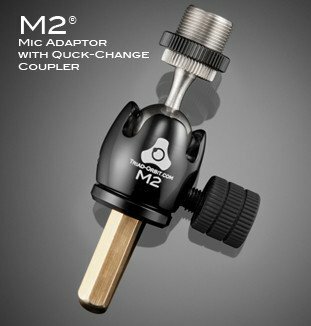 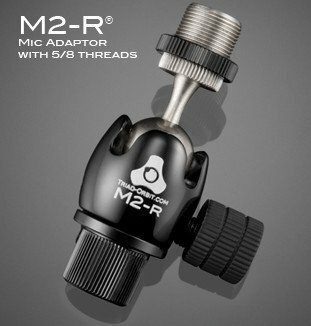 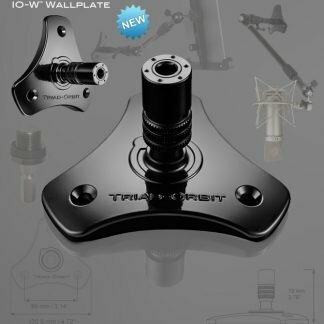 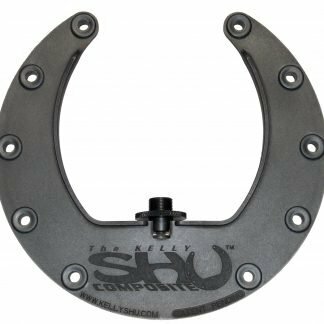 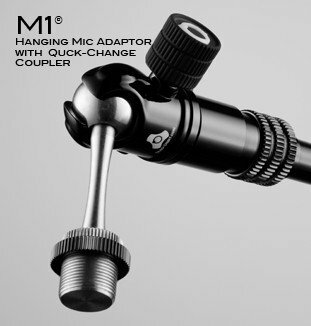 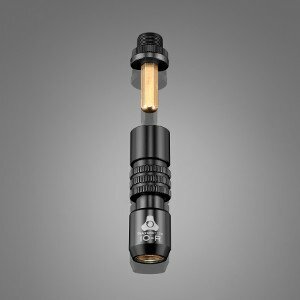 Triad-Orbit IO-RA Retrofittable Quick-Change Coupler Adapter for any microphone stand! 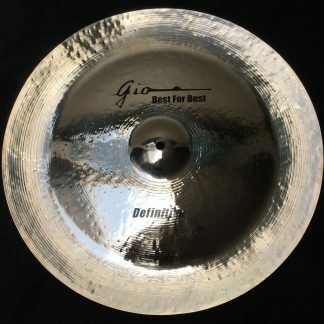 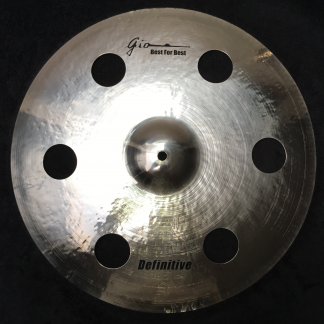 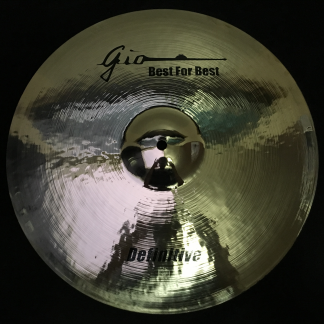 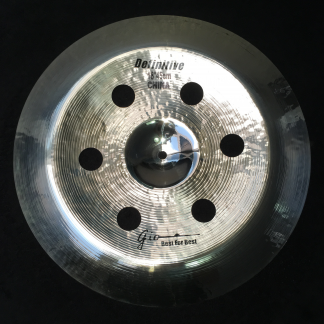 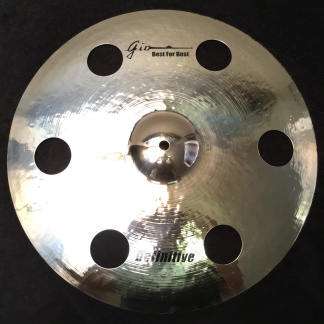 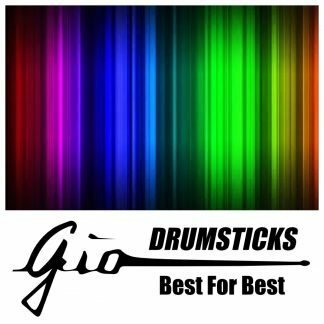 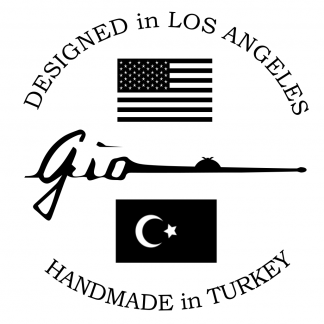 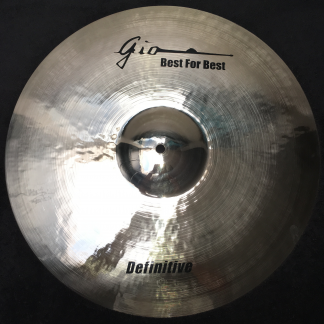 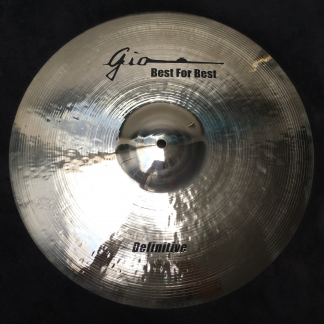 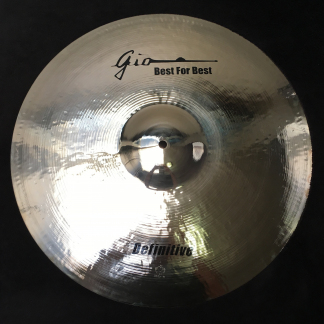 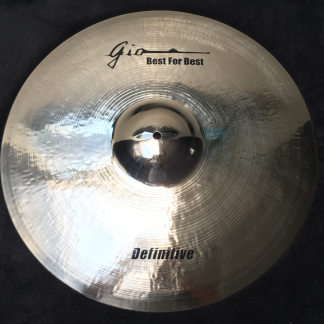 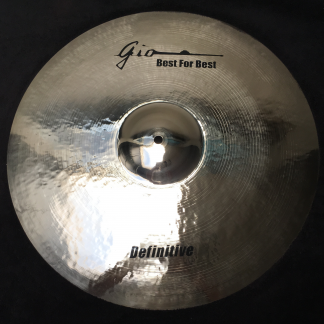 Gio DRUMSTICKS – Longer lasting & better sounding colorful drumsticks! 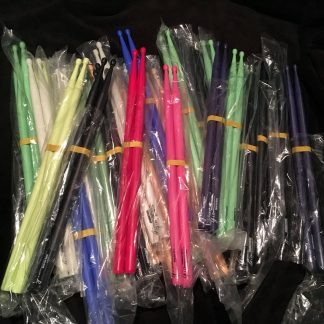 Glowing neon black-light colors available!! 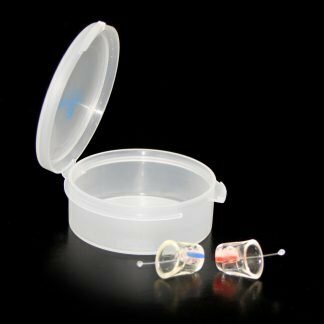 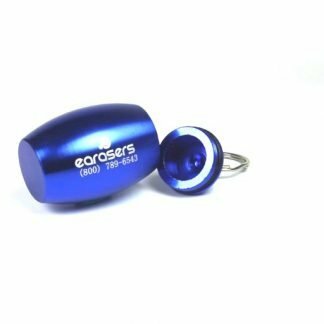 Earasers Hi-Fi Earplugs – The BEST Sounding Hearing Protection! 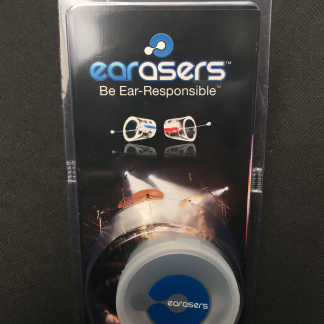 Earasers MAX Hi-Fi Earplugs – The BEST Sounding Hearing Protection – Amazing Sounding MAXIMUM Decibel Reduction! 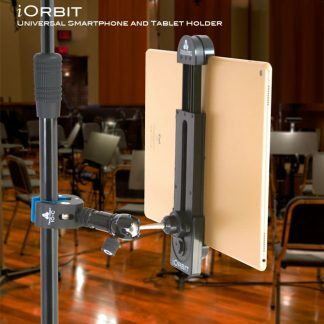 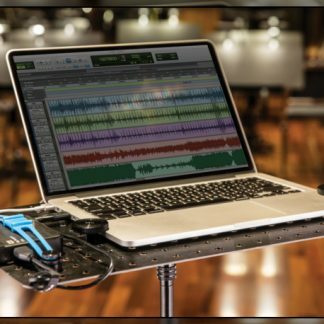 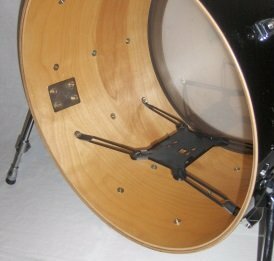 Triad-Orbit IO-Desk Laptop Support System with Table, Straps and Fasteners – Works with any microphone stand! 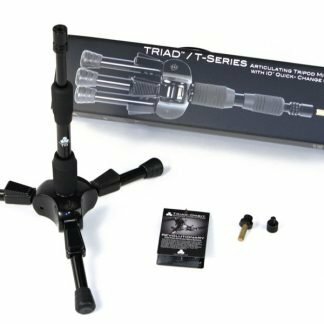 Triad-Orbit T2 Advanced Tripod Stand – Professional system with adjustable legs & quick-change mount! 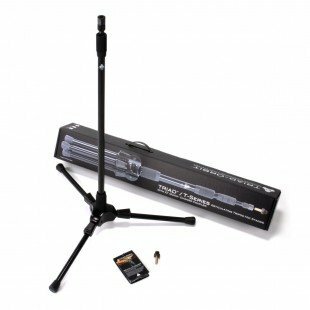 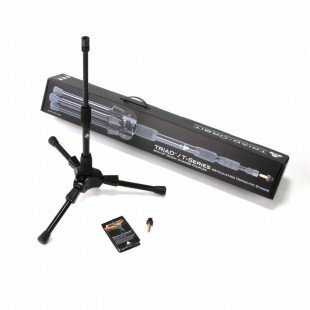 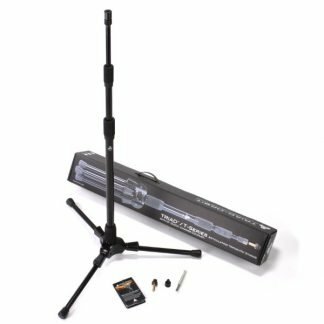 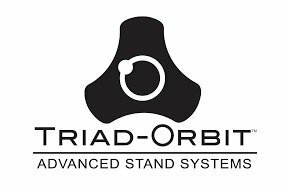 Triad-Orbit T3 Tall Tripod Stand – Professional system with adjustable legs, quick-change mount & dual air suspension! 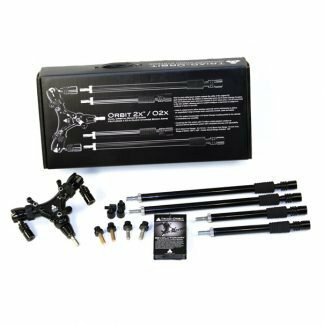 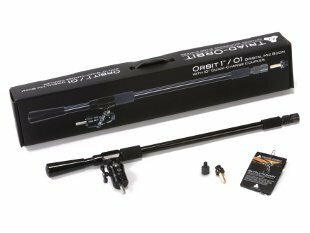 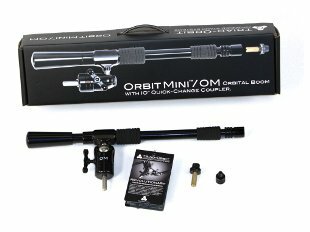 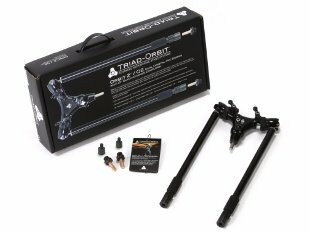 Triad-Orbit O2X Orbit 2X Double Orbital Boom Arm System with 4 IO-A Quick-Change Boom Arms – The Most Advanced Stand System with Quick-Change Couplers!